We’re often told to “forgive and forget” the wrongs that we suffer — it turns out that there may be some scientific truth behind the common saying. A study from researchers at the University of St. Andrews in Scotland shows that the details of a transgression are more susceptible to forgetting when that transgression has been forgiven. And research suggests that this executive control is also involved in our ability to forget something when we’re motivated to forget it. Noreen decided to examine whether this same cognitive mechanism might form a link between forgiveness and forgetting. 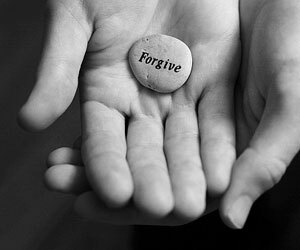 So, while true forgiveness may be difficult to accomplish, the findings suggest that once the transgression has been forgiven forgetting may become easier as a result.